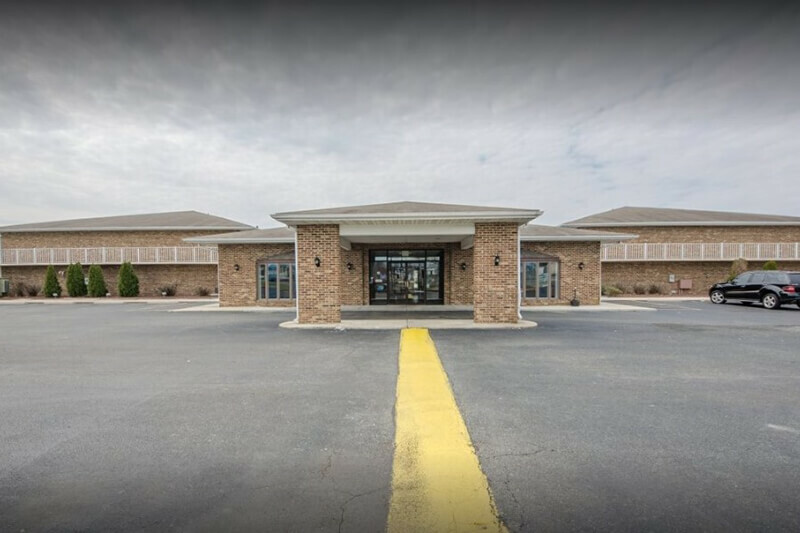 The Atlantic Inn in Millsboro, Delaware is situated along Dupont Boulevard just a short drive from the beautiful Delaware & Maryland beaches. 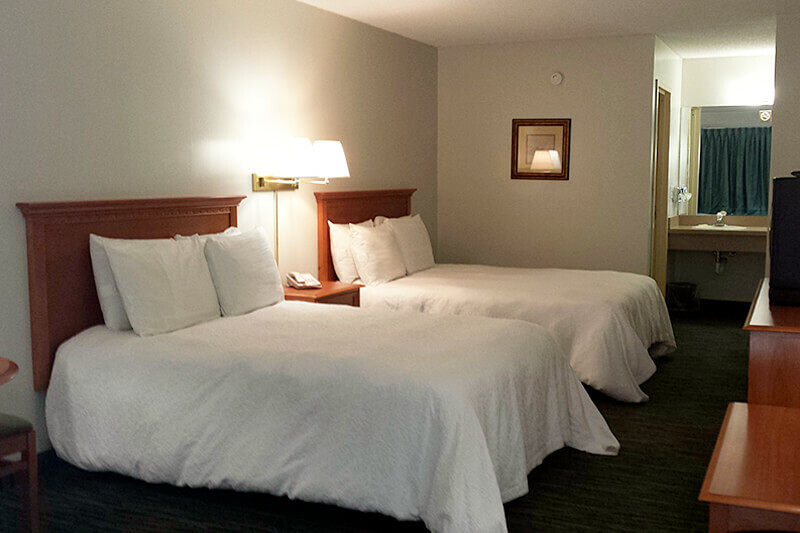 We strive to provide affordable, comfortable, convenient and clean accommodations while providing friendly and courteous service. 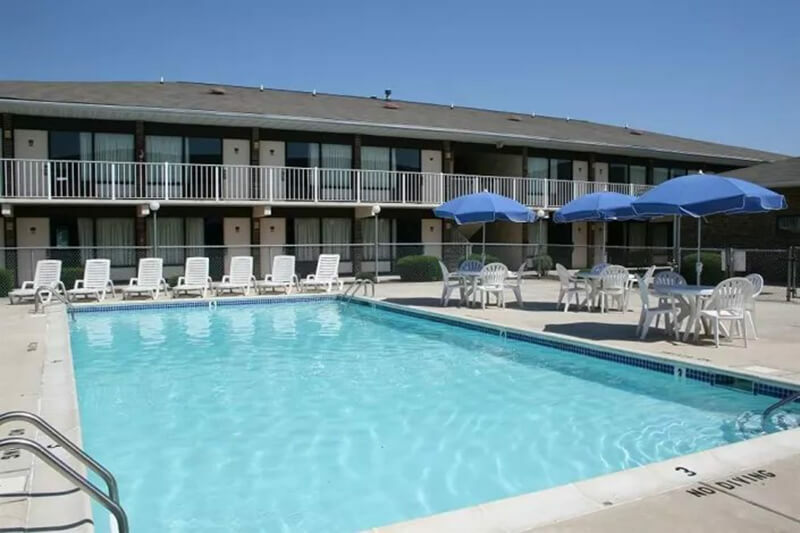 The Atlantic Inn is located within driving distance to the Sports at the Beach complex in Georgetown, Delaware, tax-free shopping at the Tanger Outlets in Rehoboth Beach, Delaware, and local brewery Dogfish Head. We are a dog-friendly hotel offering designated rooms for those who would like to bring their furry friend along.